Frank Zappa’s 200 Motels will get a full-length orchestral performance at the Walt Disney Concert Hall in downtown Los Angeles on October 23rd by the LA Philharmonic. According to Billboard, The Zappa family have had ongoing conversations with the Philharmonic about presenting Zappa’s orchestral music and a date was finally locked down for the 2013 Season. 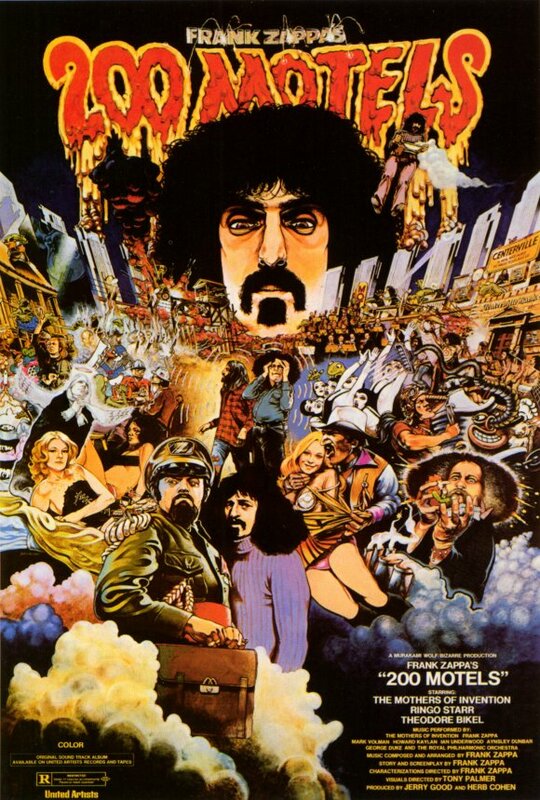 200 Motels is a 1971 musical-surrealist film directed by Frank Zappa that over the years has received cult status especially with it’s re-release on DVD in 2010. Check out the trailer for the film.